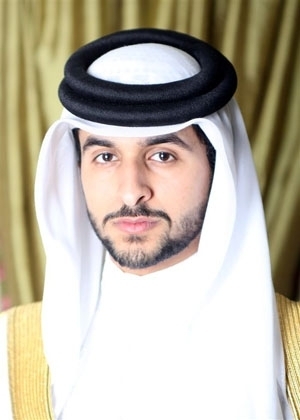 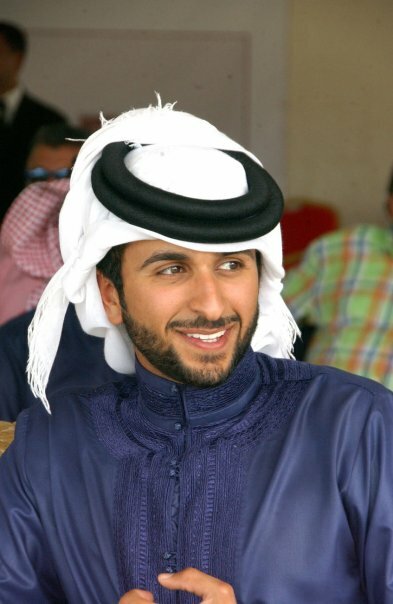 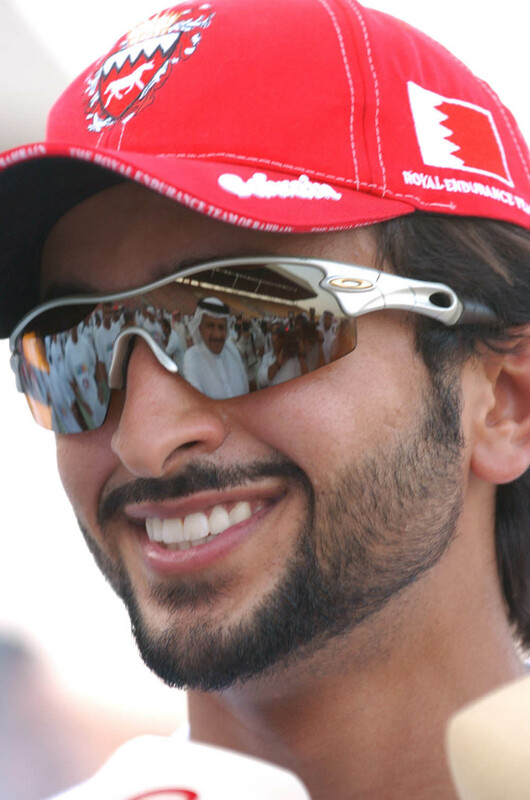 Sheikh Nasser bin Hamad Al Khalifa (Arabic: الشيخ ناصر بن حمد آل خليف) is the president of the Bahrain Royal Equestrian and Endurance Federation. 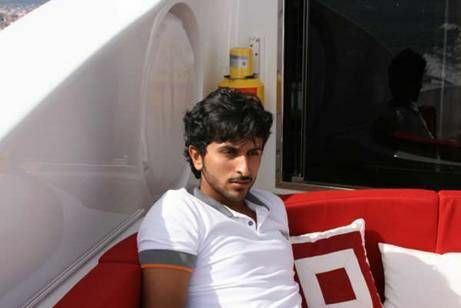 He was born on 8 May 1987. 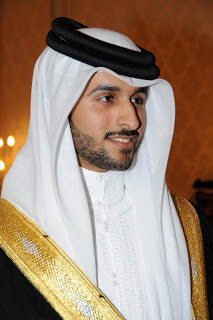 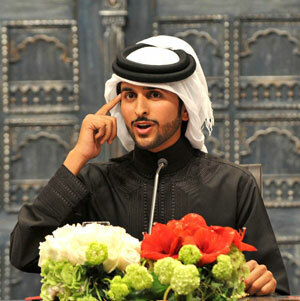 He is the son of His Majesty the King of Bahrain Sheikh Hamad bin Isa Al Khalifa.